Vanessa Ponce de Leon is a Mexican model and a beauty queen who has been crowned as Miss World 2018. Vanessa is the first ever Mexican beauty queen to be crowned as Miss World. Mexico has made history, Vanessa has made it possible. Vanessa was famous as a contestant on Mexico’s Next Top Model in 2014; she won the competition. Vanessa has been crowned as Miss World Mexico on 5 May 2018. Vanessa Ponce de Leon was born in Guanajuato, Mexico on 7th March 1992. She is currently 26. Her zodiac sign is Pisces. Vanessa is Mexican and multiethnic. Vanessa is a beauty with brains; she holds a degree in International Commerce from the University of Guanajuato, Mexico. Vanessa began her modeling career in the year 2014. She participated in the competition Mexico’s Next Top Model; she was one of the top-contestant in the beauty pageant. Not only she was a fierce competition to her fellow contestant she won in the competition and became Mexico’s Next Top Model winner. After four years, Vanessa competed in the country’s most respected beauty pageant, Miss Mexico World. Vanessa was crowned Miss World Mexico 2018 on 5 May 2018 at Salon Imperial de Villa Toscana, Sonora. One hundred eighteen beauty pageant titleholders from all over the world competed for the Miss World crown, out of all the contestant Miss Mexico won the title. 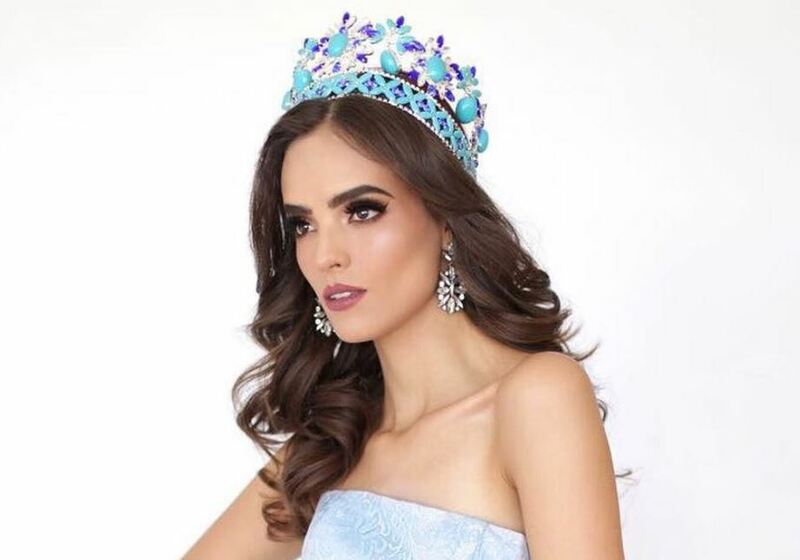 Vanessa Ponce won the title Miss World 2018. 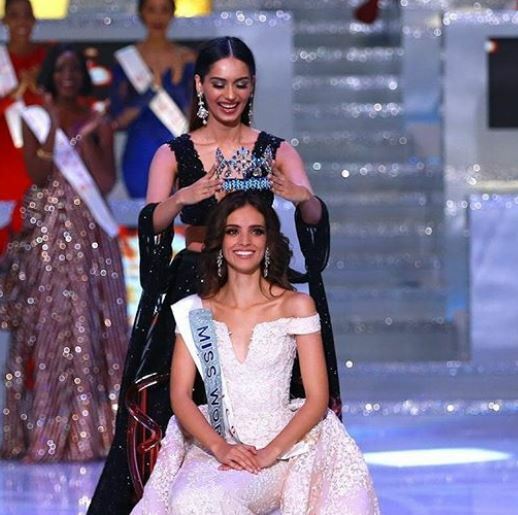 Manushi Chhillar of India crowned her successor Vanessa at the event. Vanessa is the first ever Mexican woman to win Miss World 2018. A Miss World 2018, she has earned a hefty sum of prize money. As of 2018, Vanessa’s net worth is estimated at $1.5 million. Despite being famous, Vanessa has kept her love life a secret. There is no information whatsoever about her dating life or having a boyfriend. Vanessa’s family information is not revealed yet. The information regarding her parents, family, and siblings are kept hidden. Vanessa has the perfect height; her height measures 5 Feet 7 Inches. She is one of the millions of beautiful women; she has brown eyes and brown locks.